Let's take a look at 5 spook-tacular Halloween marketing campaigns from our favorite brands. You decide whether they're tricks - or treats. Costumes, discount burritos, nutrition education, charity - what more could you ask for on All Hallow's Eve? Charity: Proceeds go to the Chipotle Cultivate Foundation, an organization that confronts corporate farming practices, obesity, and food education. It aims to assist local farmers, increase nutritional literacy, and get better food in our faces. Personally, I welcome our new farm-fresh burrito overlords. Nutritional Awareness: Last year, the promotion asked customers to add an "unnecessary" component to their costume. Why? To bring attention to all the unnecessary ingredients used in competitors' food (and all fast food). Inside the bottom of the machine is a guy waiting to grab unsuspecting snackers. Truly, an experience they won't soon forget. Branded Vending Machines: These machines tied the heightened emotions directly to the Rice Krispies brand. Best practices say connect your brand to strong emotions - no one said they had to be totally positive! Hashtag: The vending machines were decorated with a branded hashtag, #ScaresVendor, making it easy for victims to share their experiences. Airbnb took marketing creativity to a whole new level with their 2015 Halloween Night in Paris Catacombs contest. For the chance to win a night in the Catacombs, all you had to do was tell Airbnb why you thought you were brave enough to spend the night in the world's most famous labyrinthian grave. Quick recap: The Catacombs of Paris house the remains of more than six million people. The bones were placed there due to overpopulated graveyards causing cave-ins around the city. It's one of the most infamous "haunted" locations in the world. Airbnb paid €350,000 to reserve the Catacombs for Halloween night. According to the City Hall, this money went towards historical preservation of the Catacombs. Charity: This marketing stunt raised awareness for Airbnb and historical preservation causes. It also made customers more likely to interact with the promotion - we're wary of marketing campaigns that only make money for the company. Free Room and Board: The winning guests' activities, food, and lodging were funded entirely by Airbnb. 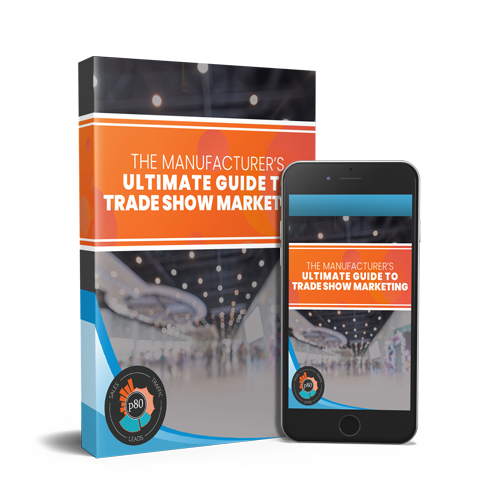 As you can imagine, "free stuff" increases engagement exponentially. 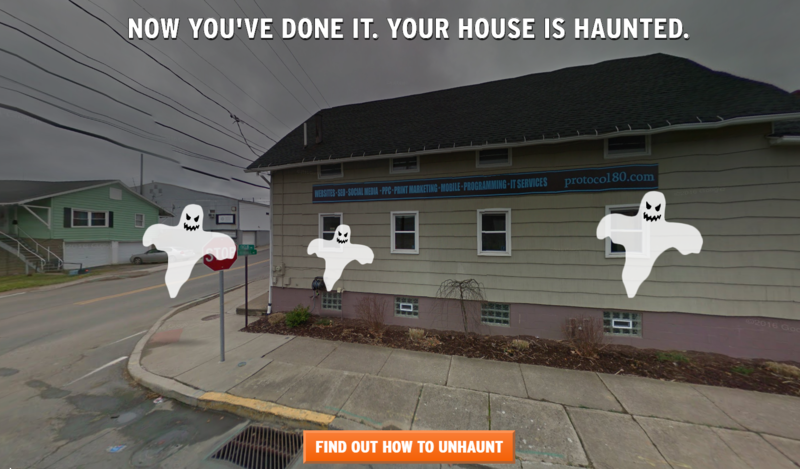 Landmark: Win the world's spookiest bragging rights? Sign me up! People who love historical locations, preservation, and haunted landmarks jumped at the chance to spend a night with six million skeletons. Sometimes, the greatest marketing campaigns are the accidental ones. 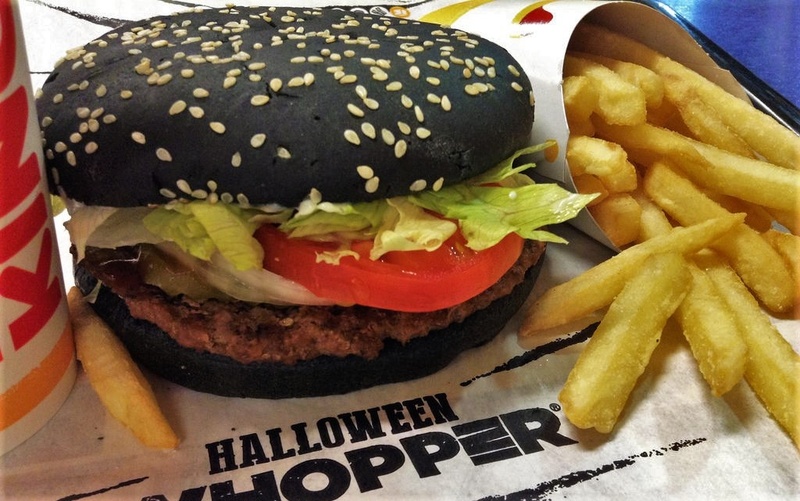 Yes, people got excited for the Whopper's unusual pitch-black bun. However, the burger brought an unexpected surprise for consumers that rocketed the promotion into infamy. As it turns out, the concentrated dye in the black bun turns your poop green. Yup. And Twitter loved it. People were buying Halloween Whoppers just for the limited-time bathroom excitement. 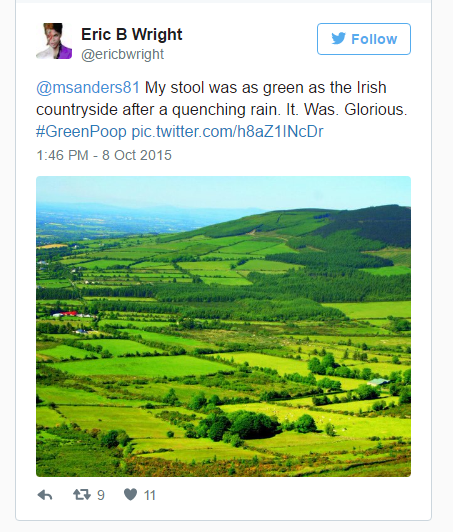 The hashtag #GreenPoop quickly matched #HalloweenWhopper on Twitter. Reverse Psychology: Don't click this? "Don't tell me what to do," right? That's your inner five-year-old rebelling against the pizza authorities. Tell us not to think about purple elephants, that's the only thing we can think about. Tell us not to press the red button, and we'll get an overwhelming urge to press the red button. What are your favorite Halloween marketing ideas? 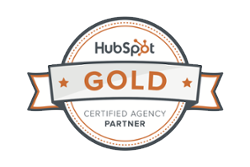 You can't throw a rock without hitting a great Halloween campaign. Arby's Trick or Meat, Tesco's Spookermarket, Cheetos' Hungry Ghost Drone, and Target's House on Hallow Hill are other great ideas. All brought big laughs and big frights to consumers. What made our top five so successful and memorable? While small businesses can easily use some of these in their own campaigns (psychology, education, branding), others (renting the entire Paris Catacombs) will be harder to accomplish. How can small businesses be successful holiday marketers? What are your marketing ideas for this Halloween? Let us know in the comments!